Meet Coronis UnitiTM. 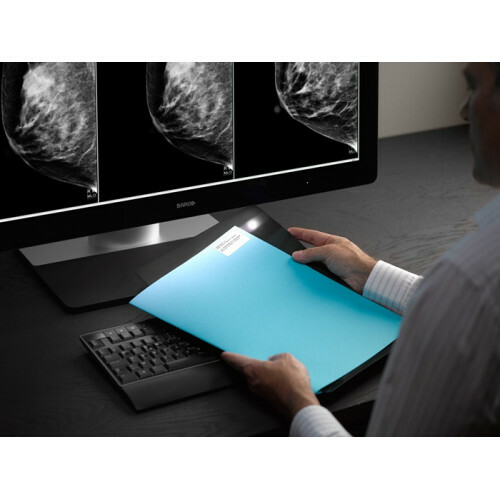 The only display explicitly designed for both PACS and breast imaging. Unique in its representation of calibrated color and grayscales. Remarkable in its 2D and 3D capabilities. 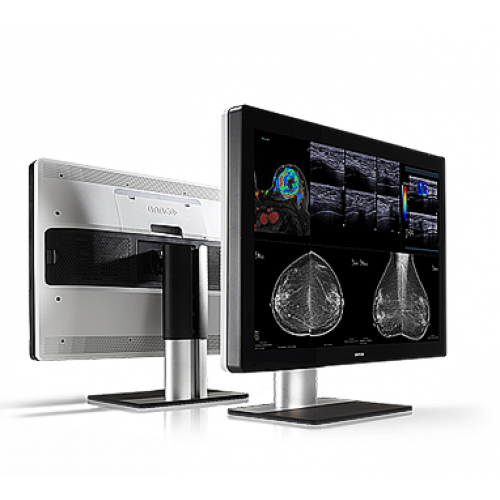 Capable of both static and dynamic imaging. Together, these features will forever change the way you work. 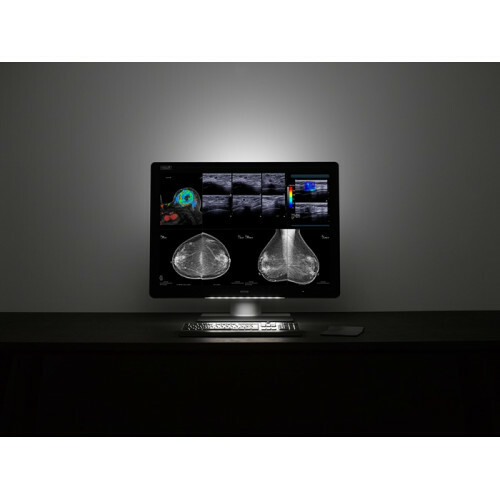 Coronis UnitiTM delivers the first unified workflow – combining PACS and breast images on one workstation. 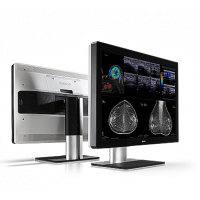 It’s the solution that replaces all display configurations, eliminating the need for a multi-head display set-up or to move to another workstation to view additional exams. Everything you see on the big, 12 MegaPixel screen is sharp and precise. 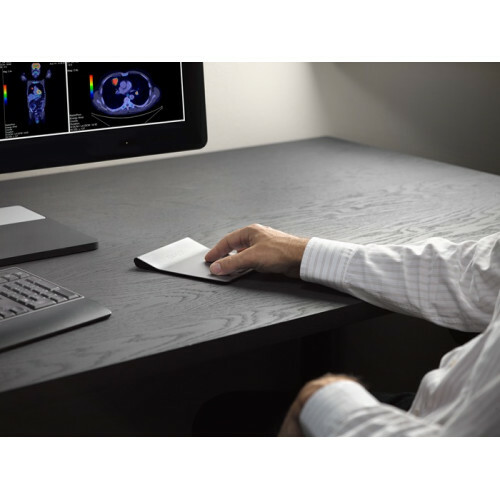 That’s because every Coronis UnitiTM display is calibrated to meet the DICOM standard for grayscales and to guarantee consistent, perceptually linear color – an industry first. 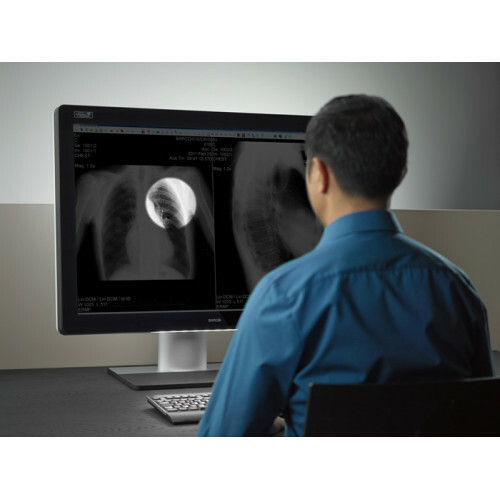 A universal radiology display, Coronis UnitiTM is a one-time investment that will last a lifetime.